Material is food-grade silicone. Durable, lightweight and easy to clean; dishwasher safe. Can withstand minus 30 degrees to zero at 230 degrees high temperature. 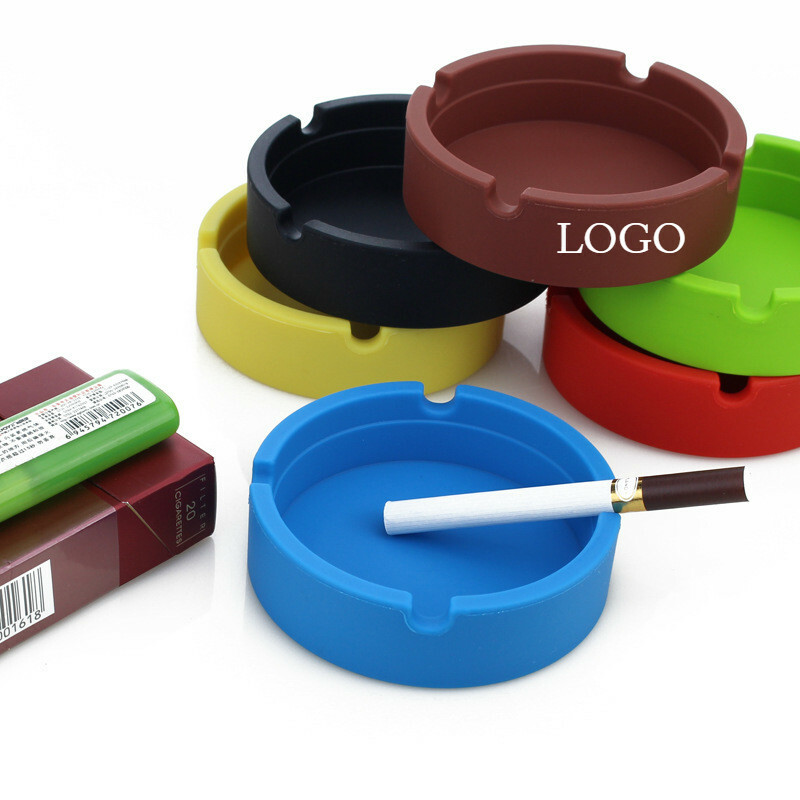 Convenient to carry and easy to wash after smoking. Assorted colors and custom logo can be imprinted. Package: 1 pc/opp bag, 200 pcs/ctn, 24 lbs/ctn.